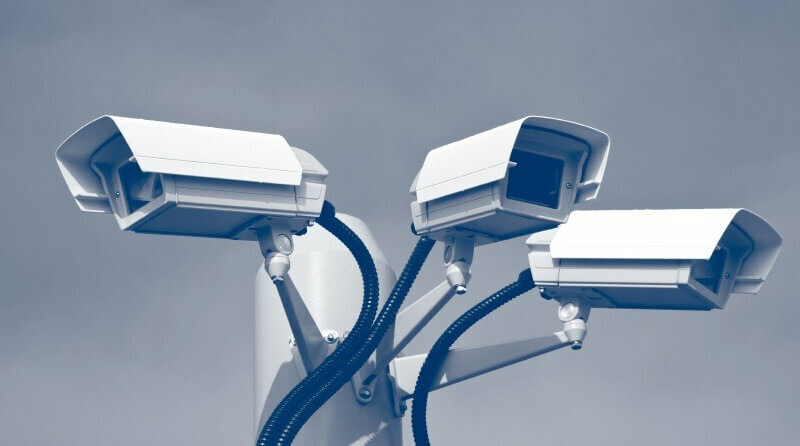 Advances in CCTV technologies – especially from analog CCTV cameras to internet protocol (IP) ones – certainly improves the safety and security that CCTV systems provide, but also increases information security and privacy concerns. Having in mind that the new EU privacy protection regulation, General Data Protection Regulation (GDPR), will be applied from 25th May 2018, information security and privacy protection concerns of CCTV systems are being recognised. Previous Previous post: Will IP cameras replace analog cameras?